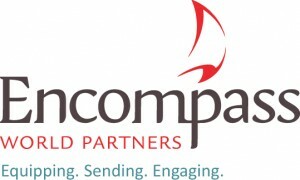 Officials at Encompass World Partners have announced that most of the operations of its Winona Lake, Ind., offices will be moved this summer to its Atlanta headquarters. These include communications, stewardship, and distributions, which remained in Indiana when the organization relocated its headquarters 18 months ago. A small team will remain in Winona Lake for the next two years. Over the next few weeks, Encompass will release Ministry Descriptions for a series of new positions. 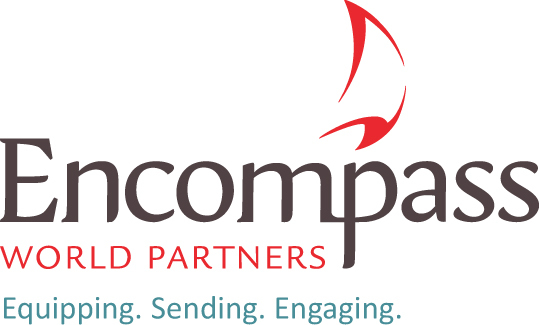 Please join the leadership of Encompass in prayer as they recruit for key new positions in Atlanta, and join them in thanking those who have faithfully served in Winona Lake.